Final project for Current Trends and Forecasting Class. Requirements: 1. 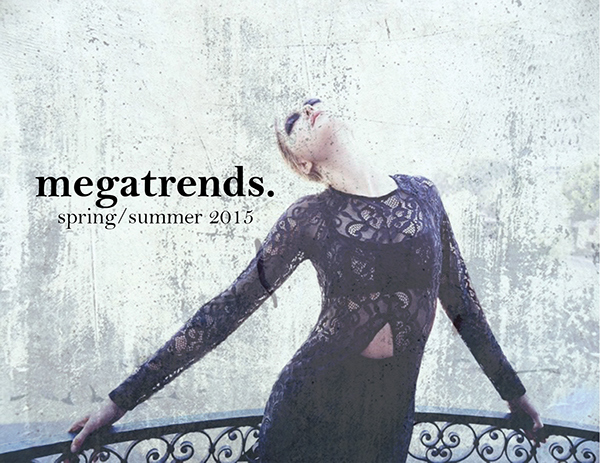 Identify overarching "mega trends" for Spring/Summer 2015. 2. Define mood, color & fabric direction, and style & silhouette direction using appropriate imagery Images provided are a preview of the "Androgyny" trend. To view the whole book, feel free to email me.